Another recent announcement in Matrix’s 1:43 Racing Car Collection is the Mercedes 300 SLR that Stirling Moss took to a glorious victory in the 1955 Mille Miglia. Moss would later admit that the Mille Miglia was the one event that truly scared him. 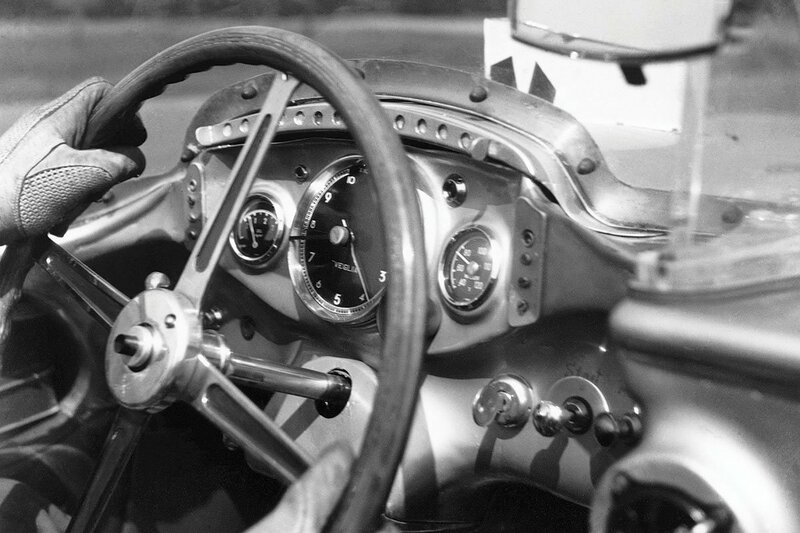 But, armed with a revolutionary ‘roller map’ system of pace notes (and Denis Jenkinson sat alongside to relay the route to him), Stirling took a commanding win over half an hour ahead of Juan Manuel Fangio. The sleek, silver Mercedes 300 SLR, adorned with 722 (which was the car’s starting time), also earned its place in automotive history.